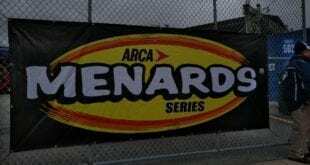 Christian Eckes will lead the field to green to start the 2019 ARCA Racing Series presented by Menards season. 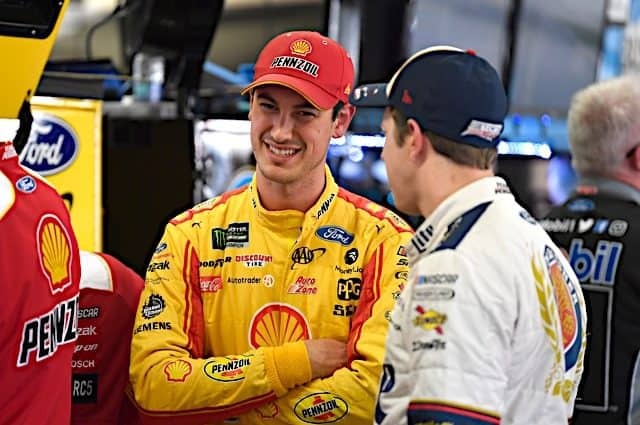 Eckes secured the pole on Friday (Feb. 8) with a 183.00 mph lap around Daytona International Speedway. 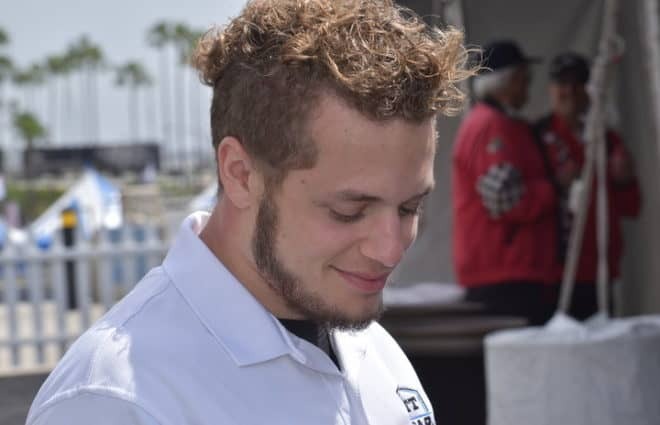 Eckes is embarking on his first full-time effort in the series and is making his first-ever start at Daytona. 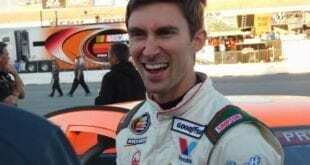 It is Eckes’ second straight pole and third of his career; he secured the pole in his last race of 2018 at Lucas Oil Raceway. 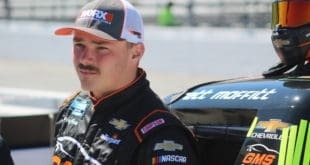 Fourth-generation Petty Thad Moffitt will start Saturday’s Lucas Oil 250 driven by General Tire in second. 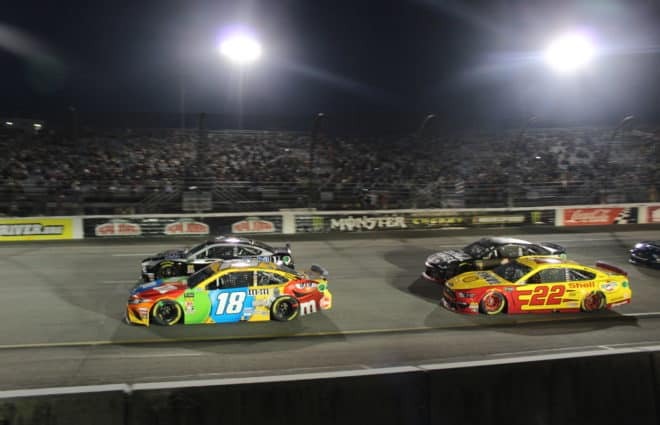 Moffitt’s time was just 0.046 seconds off of polesitter Eckes. 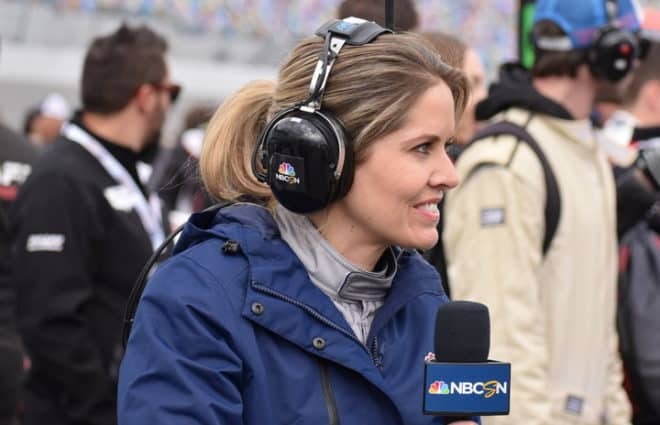 Leilani Munter, who is making her final start in the ARCA Racing Series on Saturday, qualified for the race in third, while Willie Mullins and Harrison Burton rounded out the top five speeds. 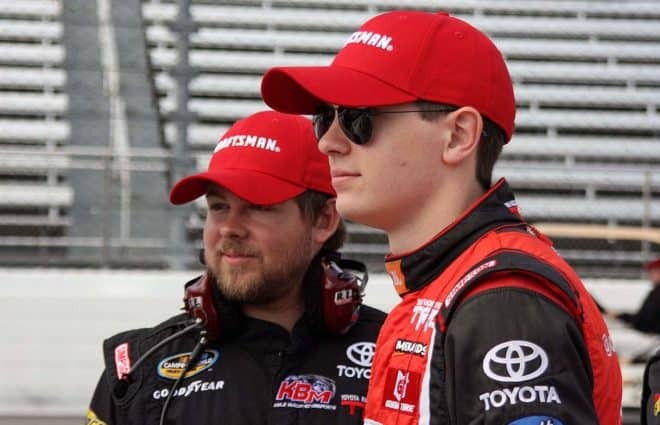 Defending race winner Michael Self will start sixth, while last year’s pole winner, Natalie Decker, starts seventh. Travis Braden, Andy Seuss and Connor Hall round out the top 10 speeds. Coverage of Saturday’s Lucas Oil 200 driven by General Tire will go live on FOX Sports 1 at 4:30 p.m. ET.